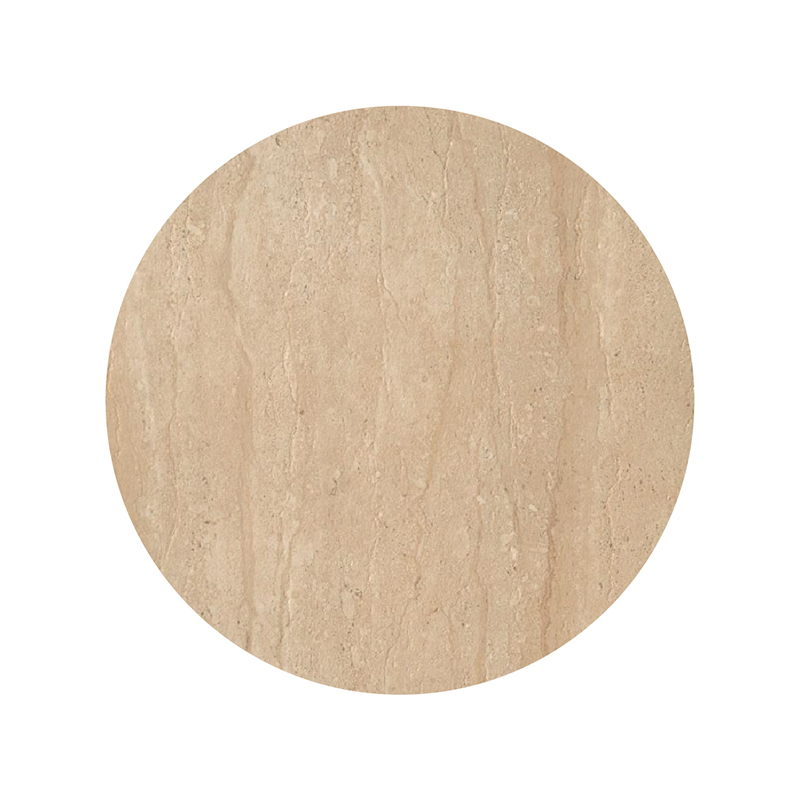 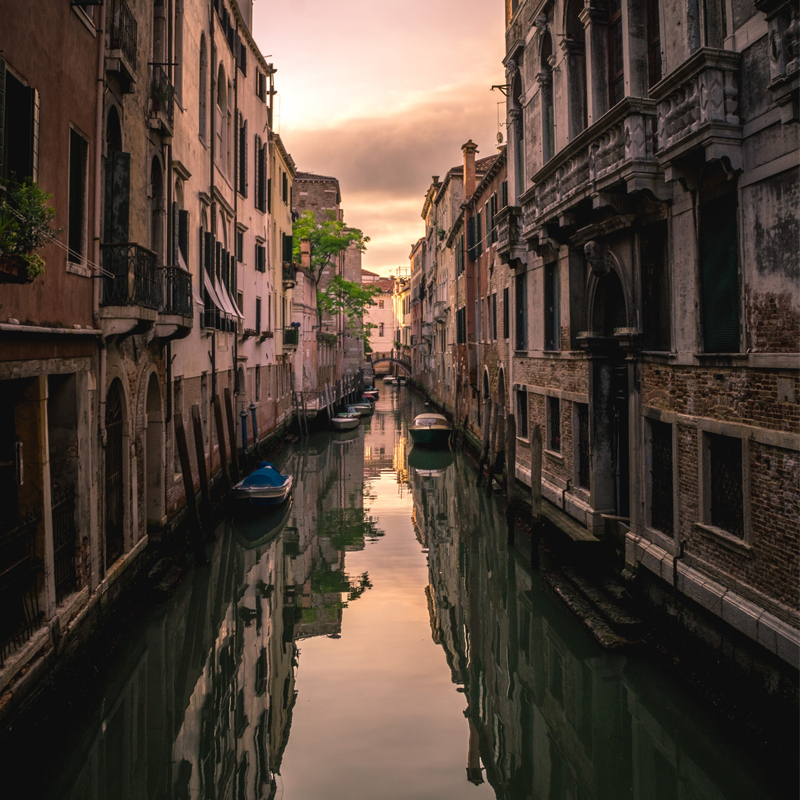 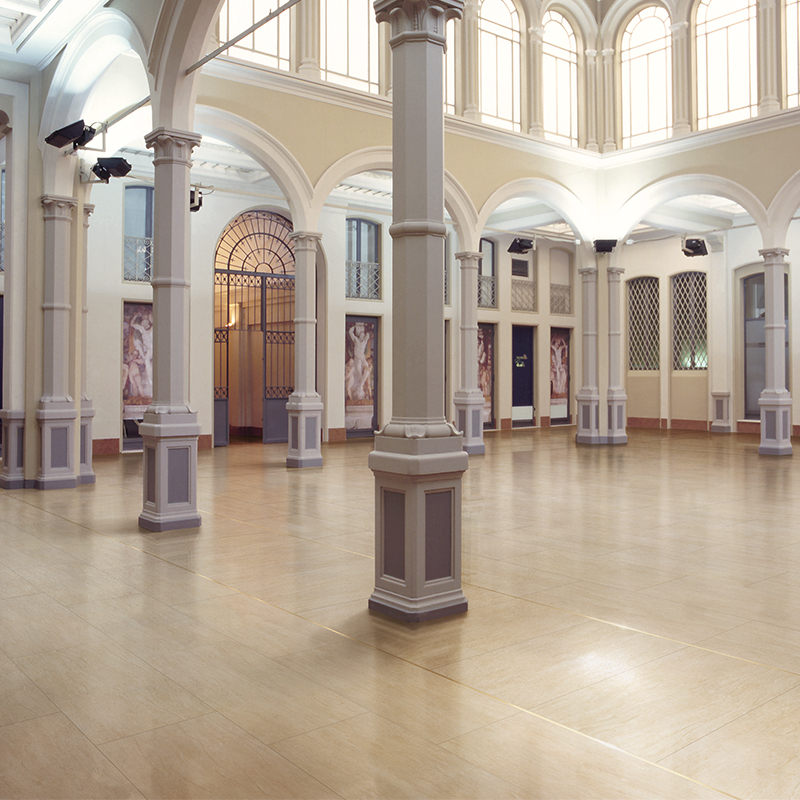 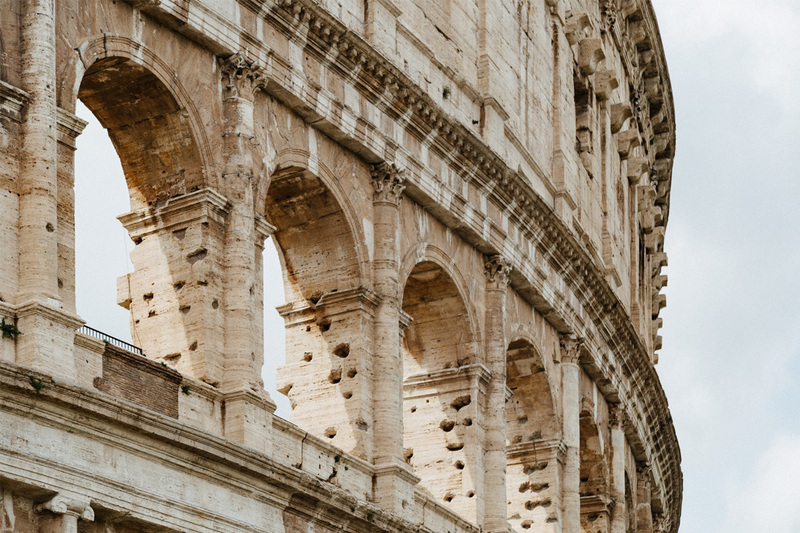 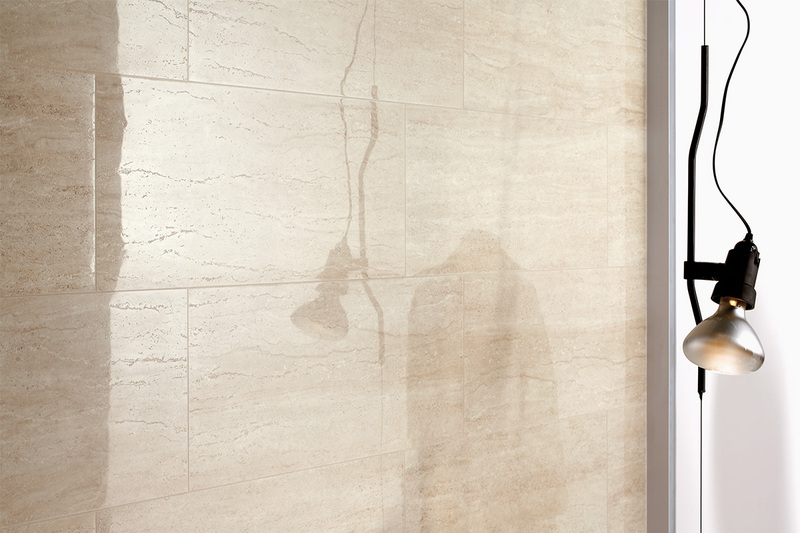 The Travertini tile collection embodies the natural appeal of vein-cut Travertine marble with the added aesthetics of a stunning ‘full lappato’ surface. 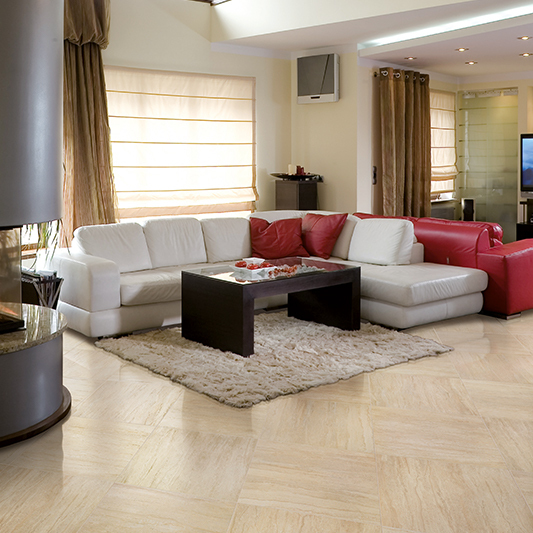 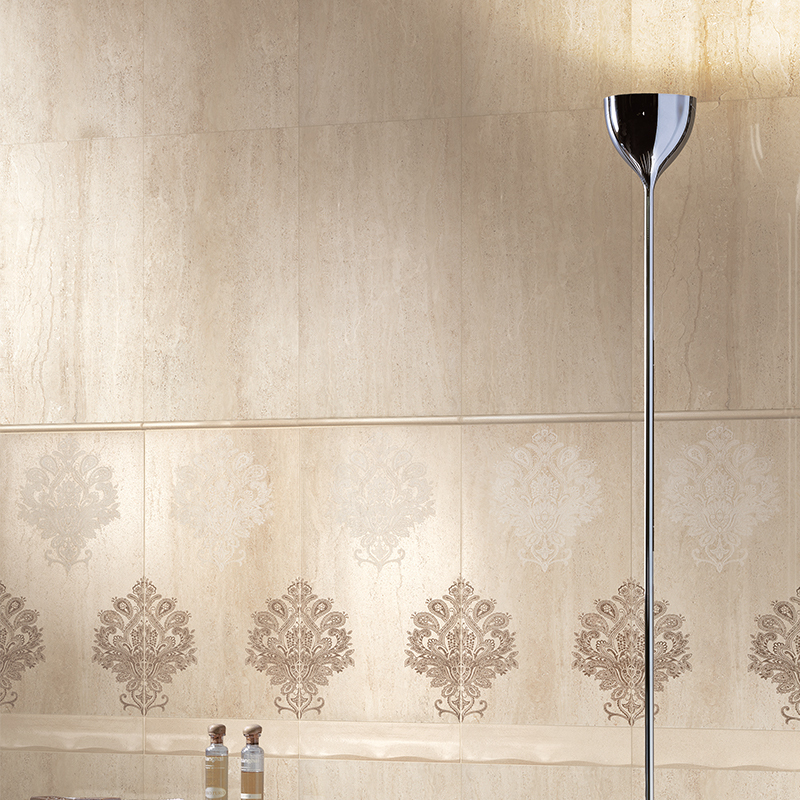 This brings a smart, contemporary feel to any space in both floor and wall applications. 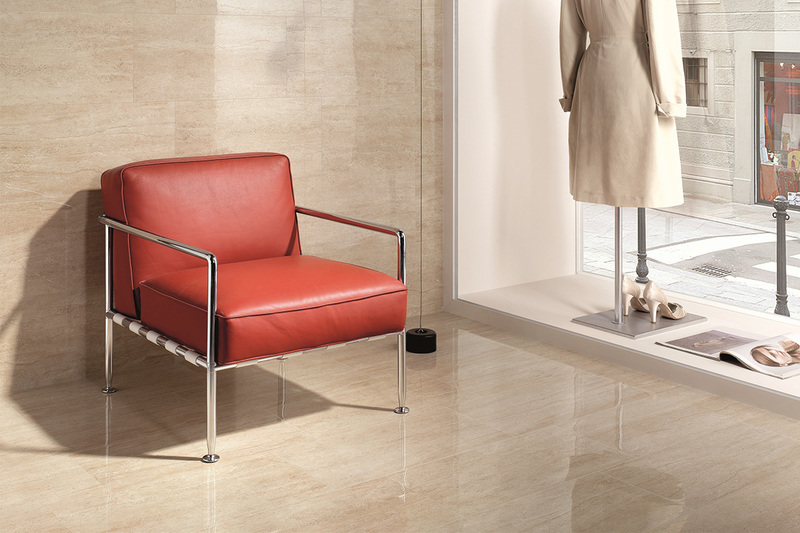 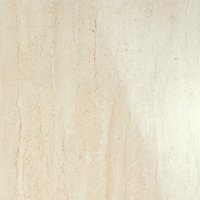 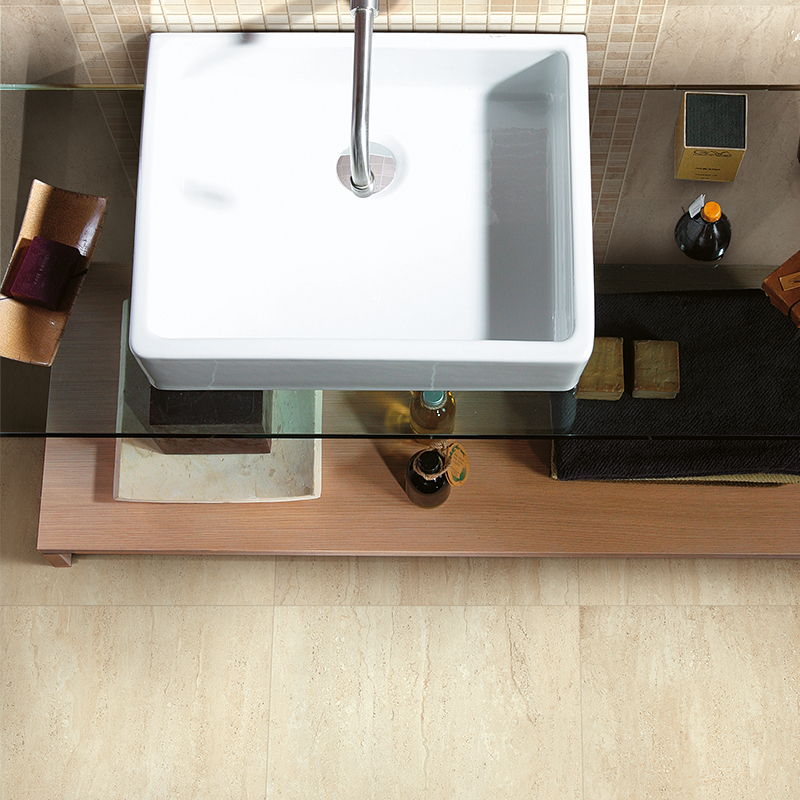 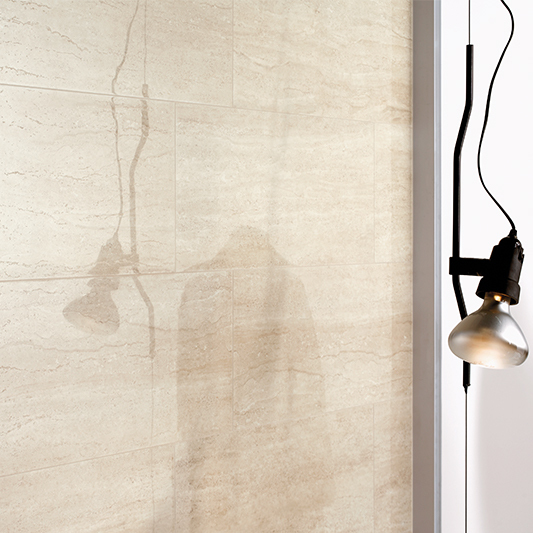 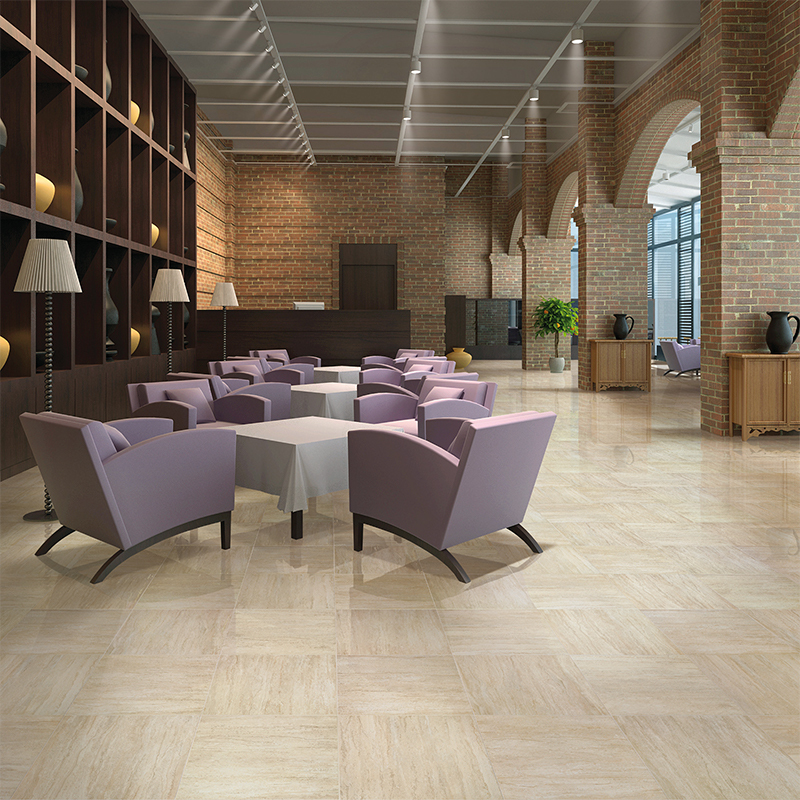 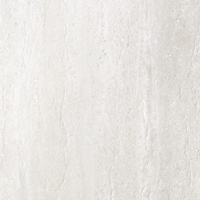 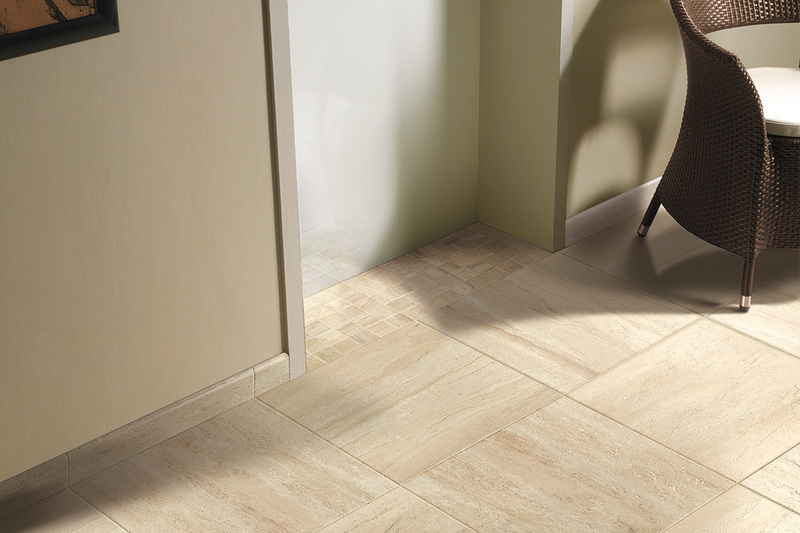 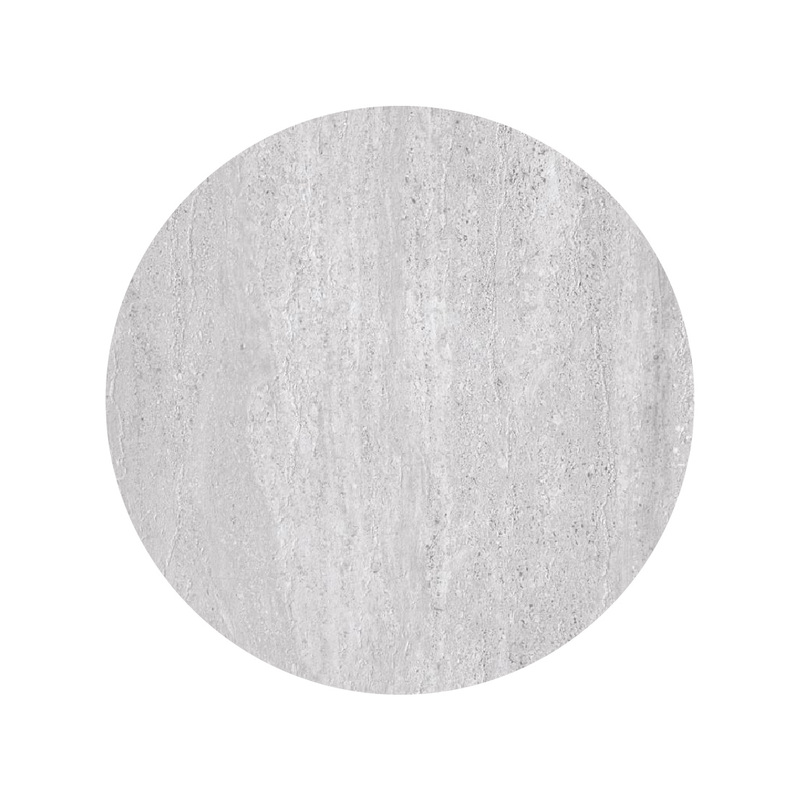 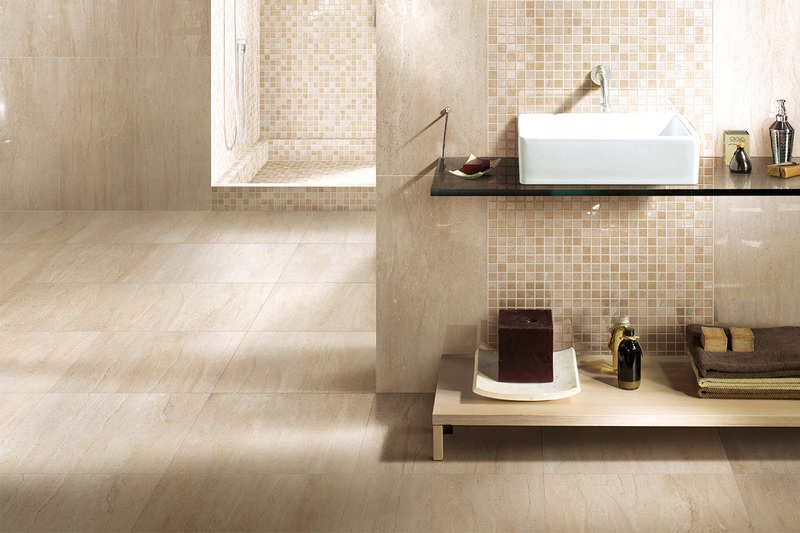 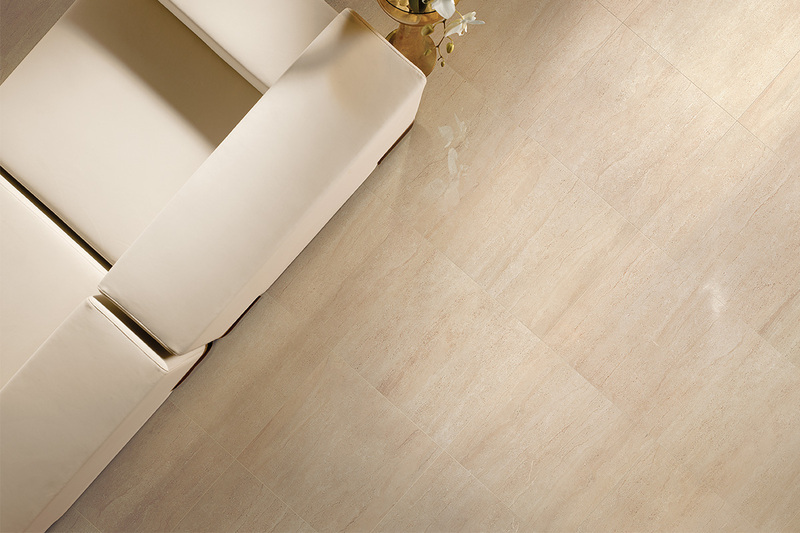 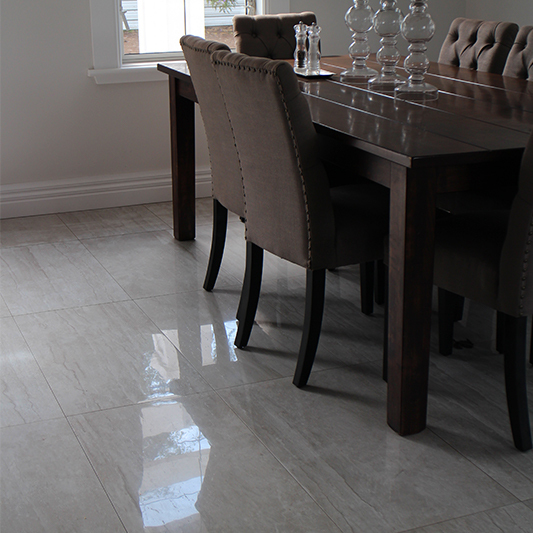 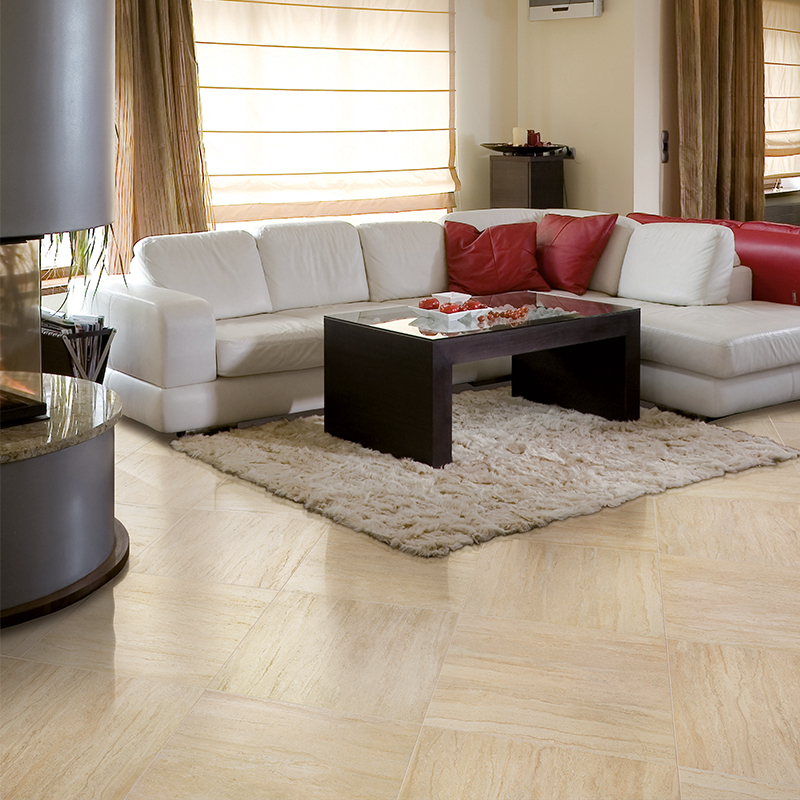 Travertini is a classic stone effect tile collection with all the versatility that high quality porcelain provides.